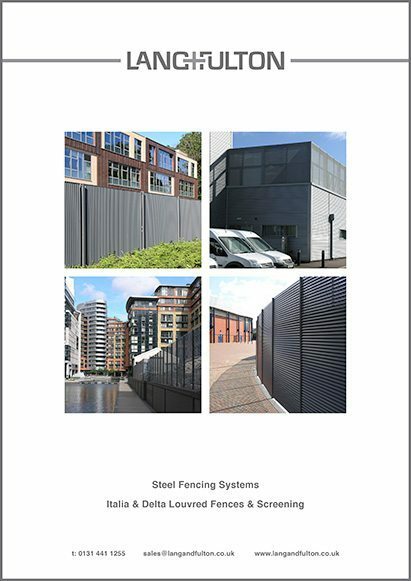 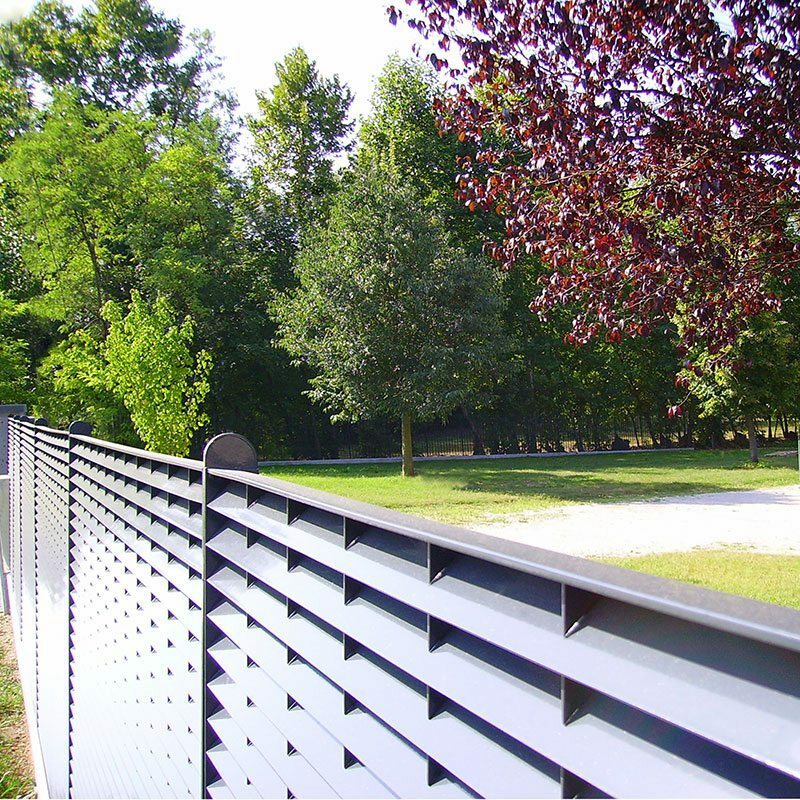 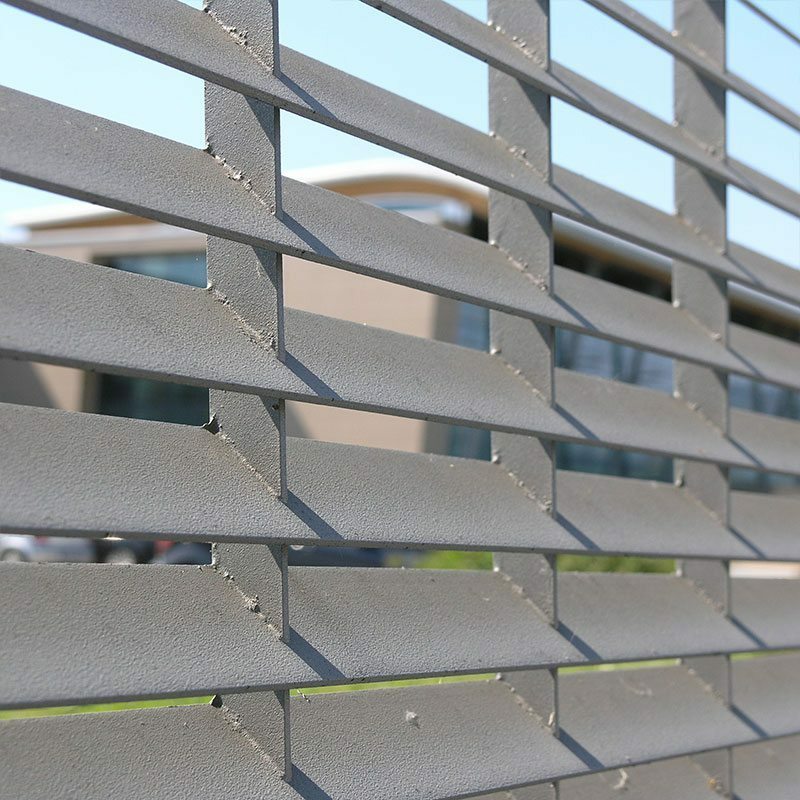 DeltaWing is a robust steel louvred fencing system, offering durability and an aesthetic design. 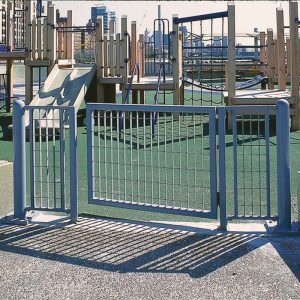 It is manufactured from inclined steel flat bars, which are pressure locked to recessed vertical flat bars. 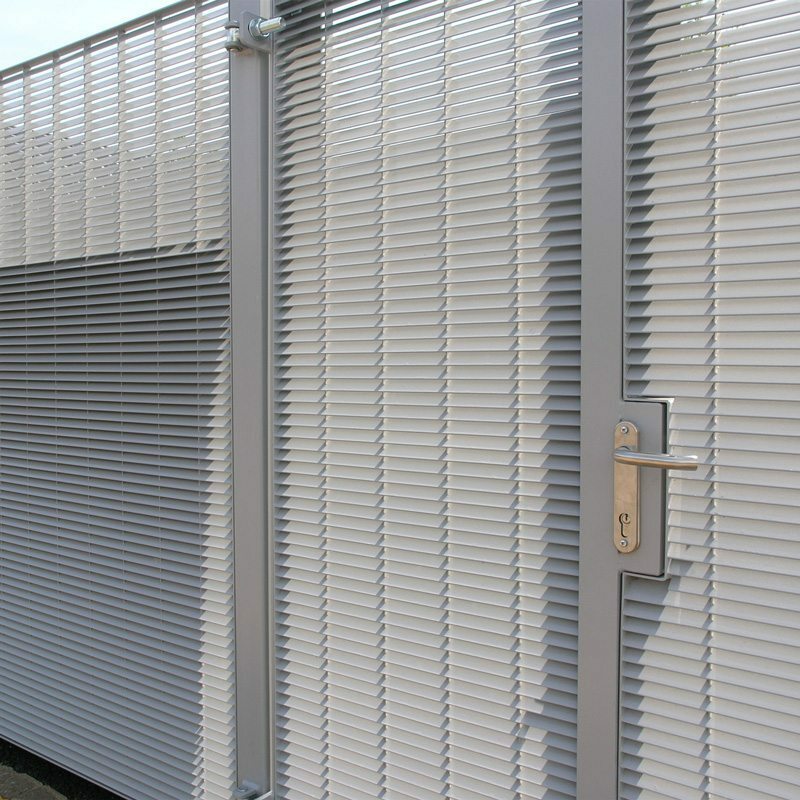 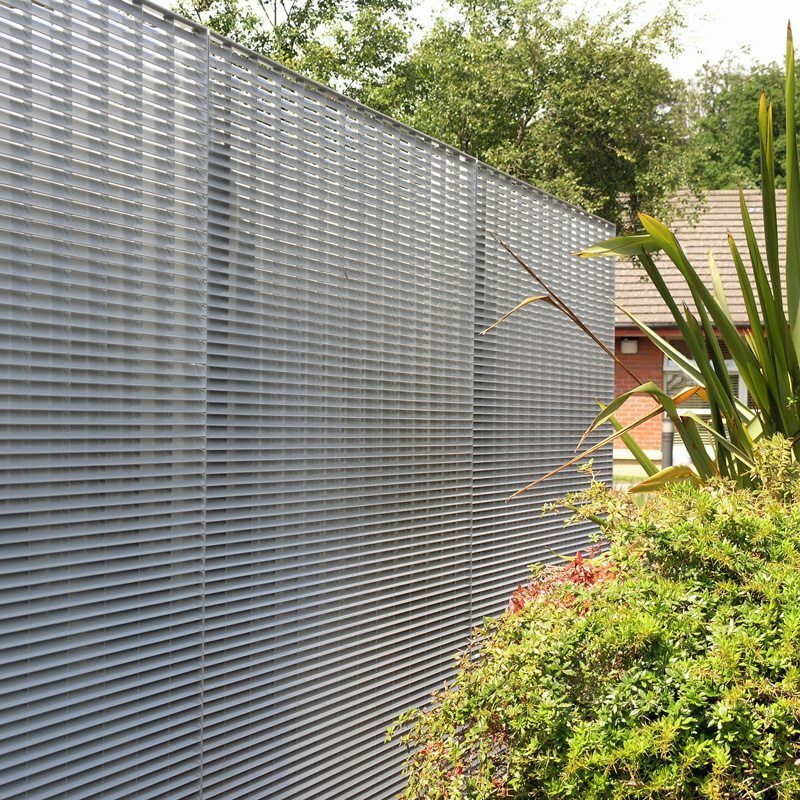 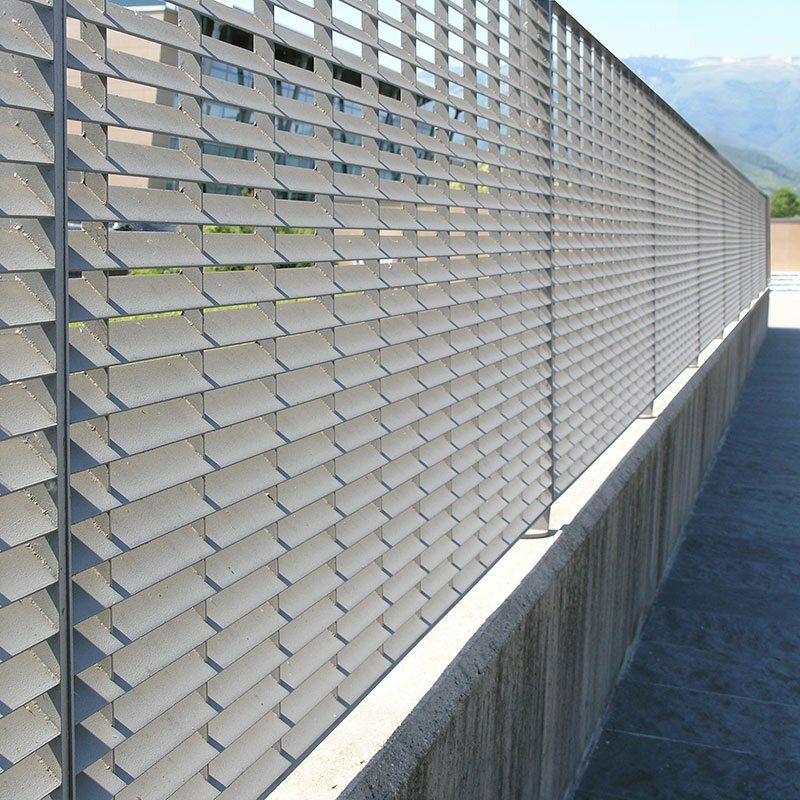 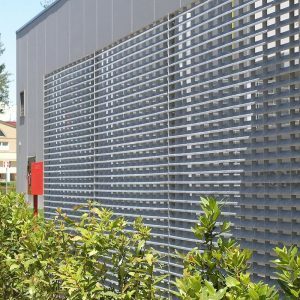 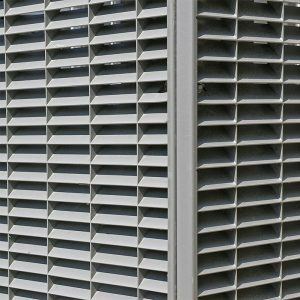 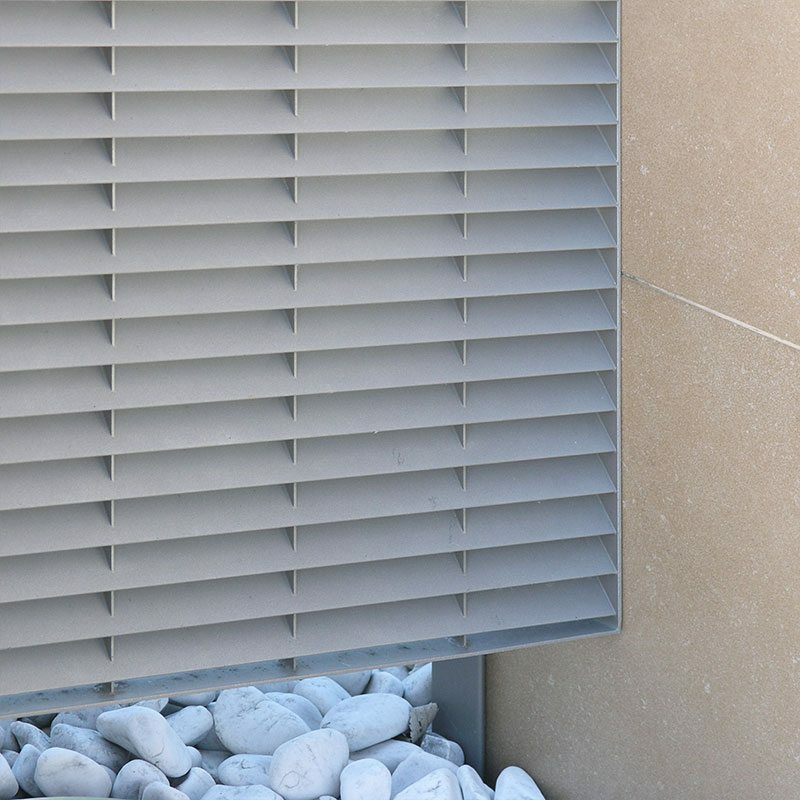 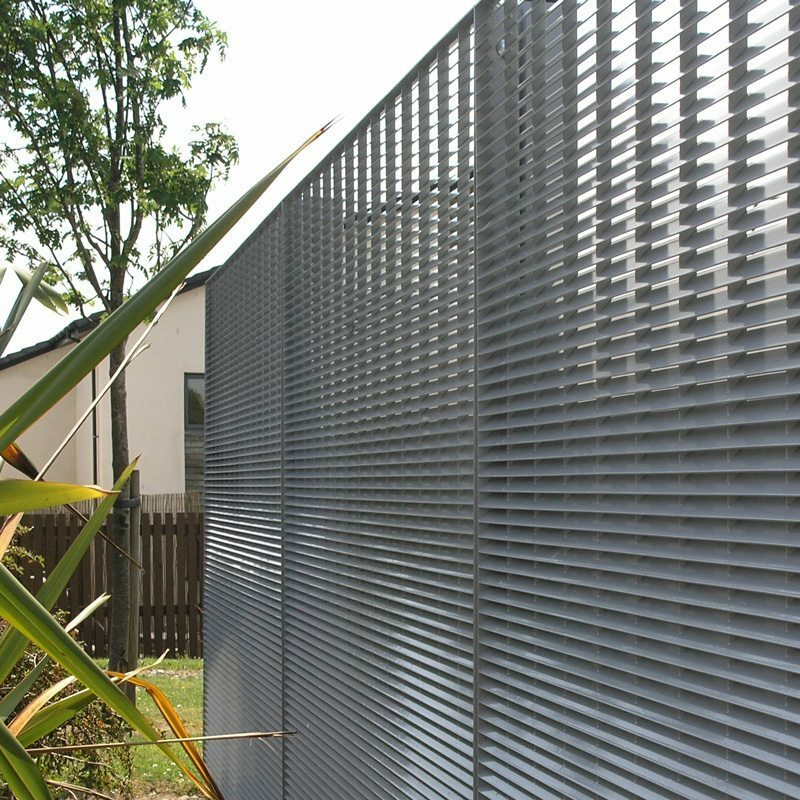 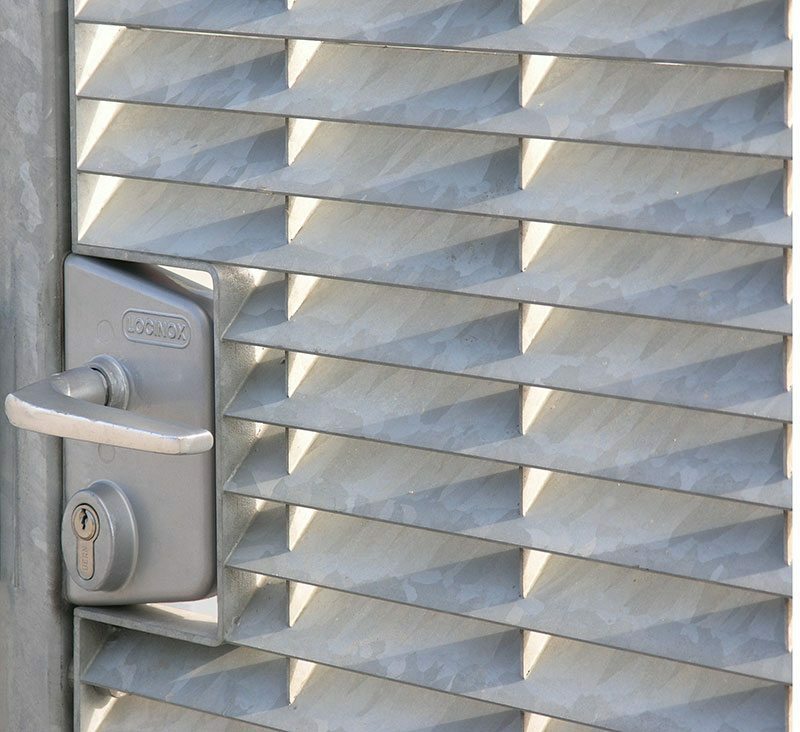 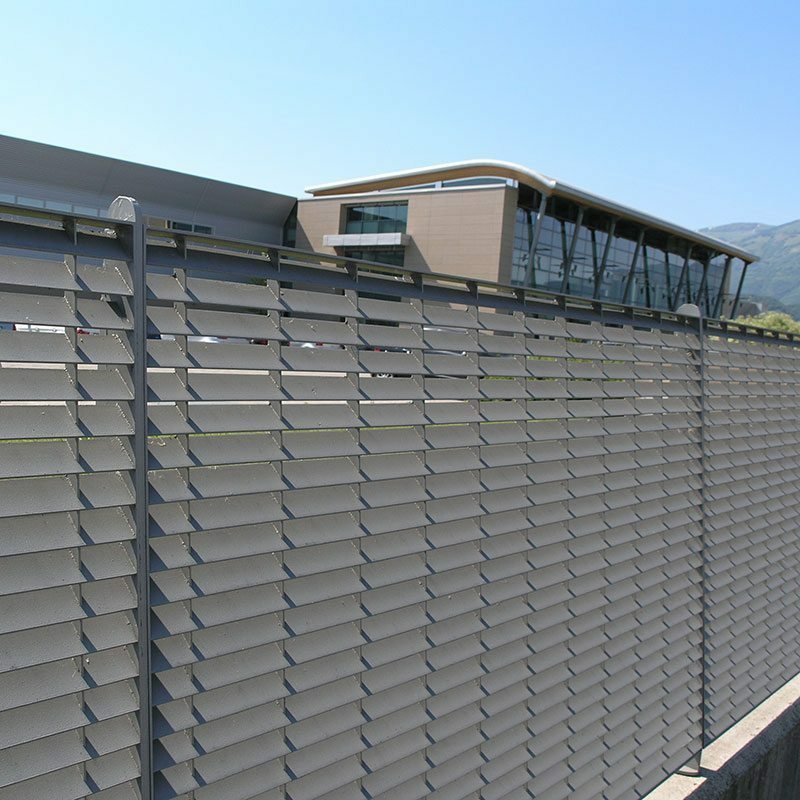 The inclined louvres, can be spaced at any increment of 11 mm to provide the required level of visual screening. 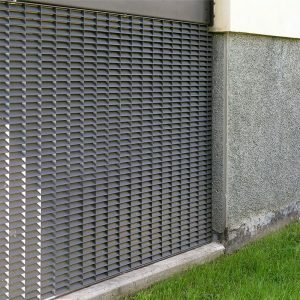 Louvre flat bars 40 x 2 mm set at 45 degrees. 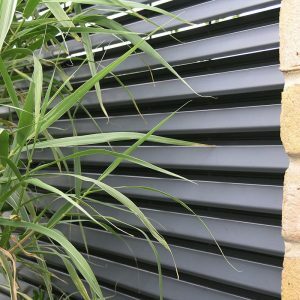 Vertical flat bars 20 x 2 mm, centred at 132 mm. 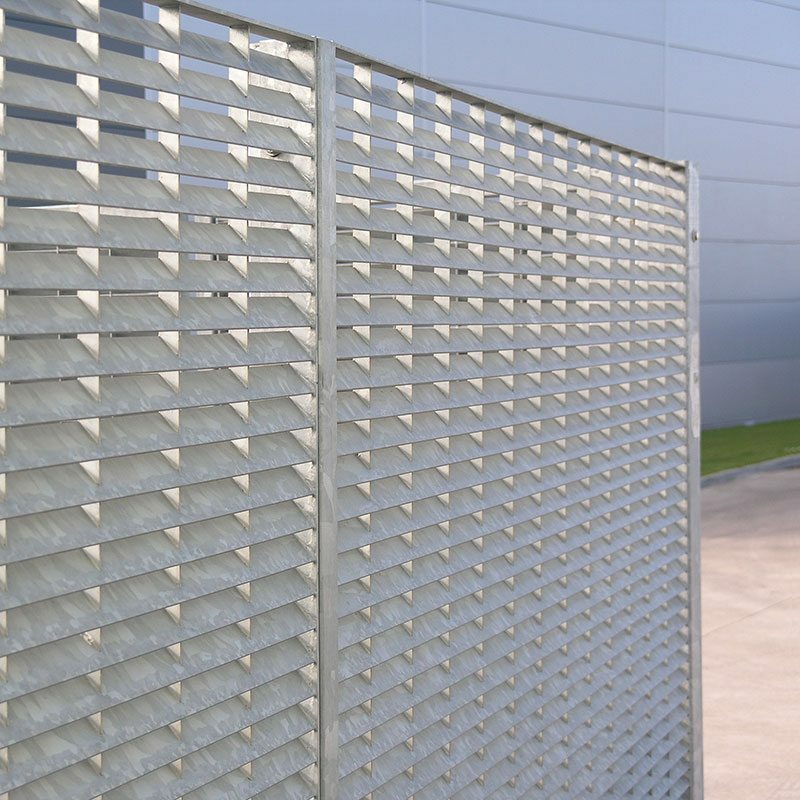 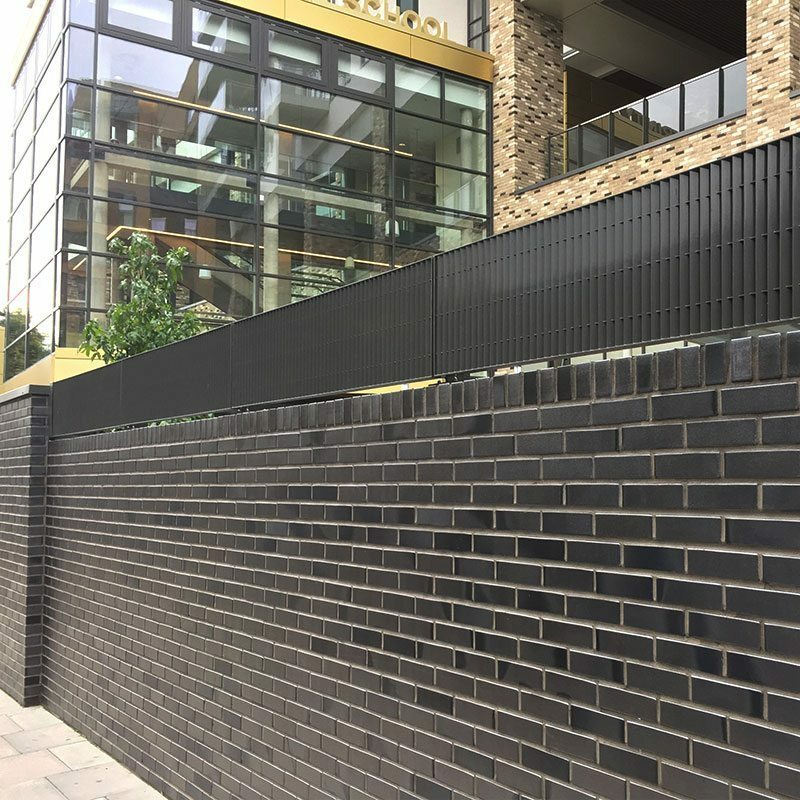 DeltaWing fences are manufactured with a horizontal louvred bar as standard but can also be supplied with a vertical louvred bar. 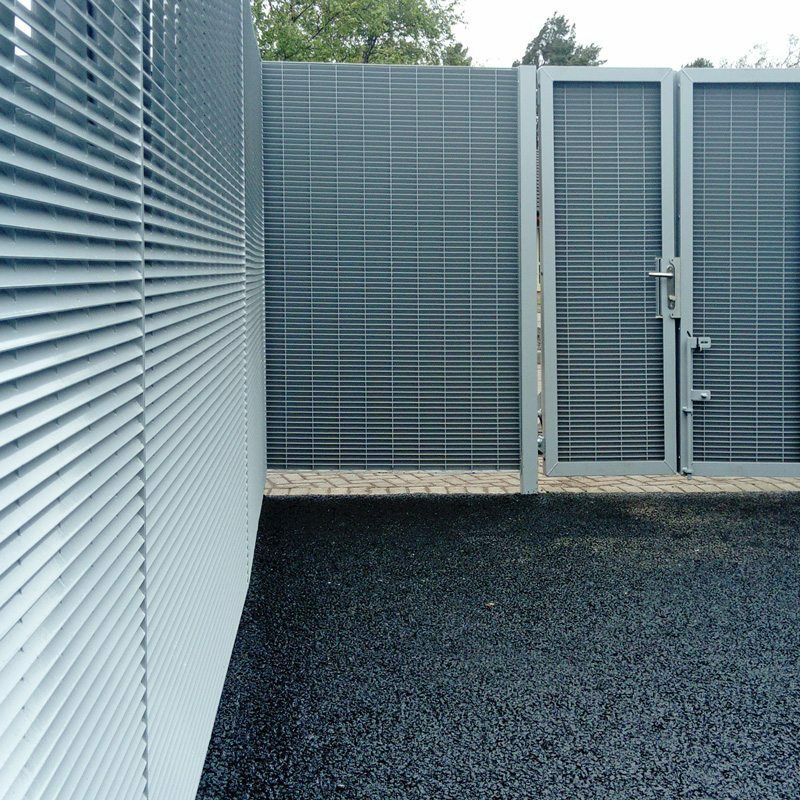 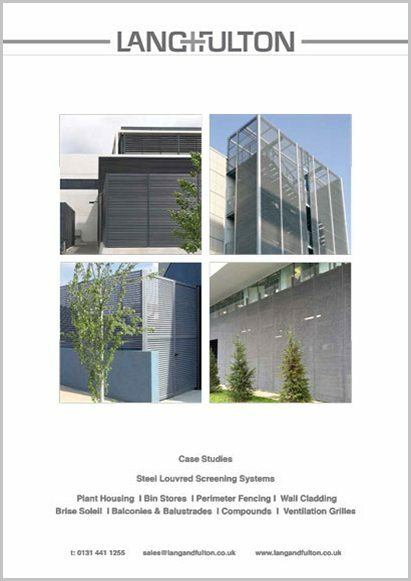 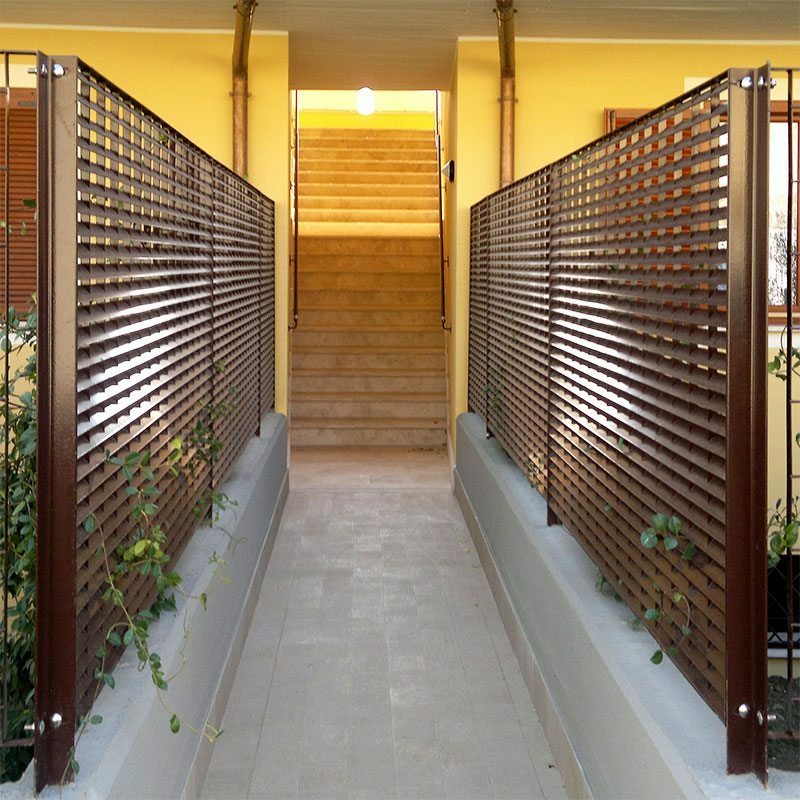 Single leaf, double leaf, pivot, cantilevered or sliding gates are made to match. 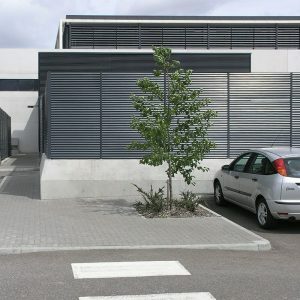 Optional entry/ exit controls can be supplied for restricted access with automatic activation in the event of fire alarm. 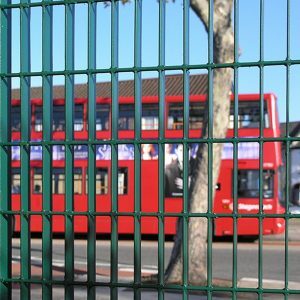 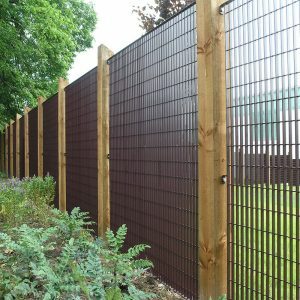 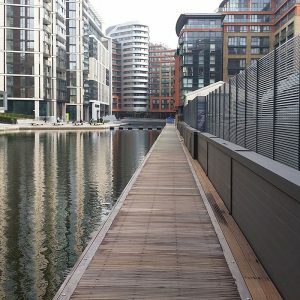 Louvre fences are supplied in accordance with BS 1722-14. 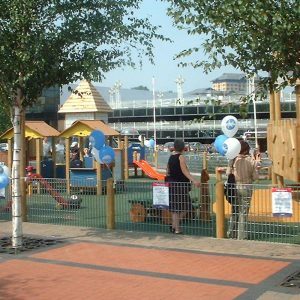 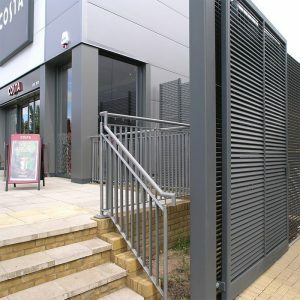 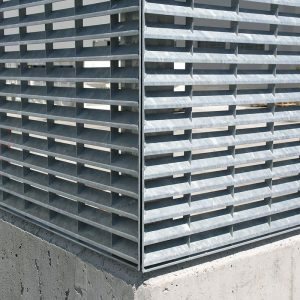 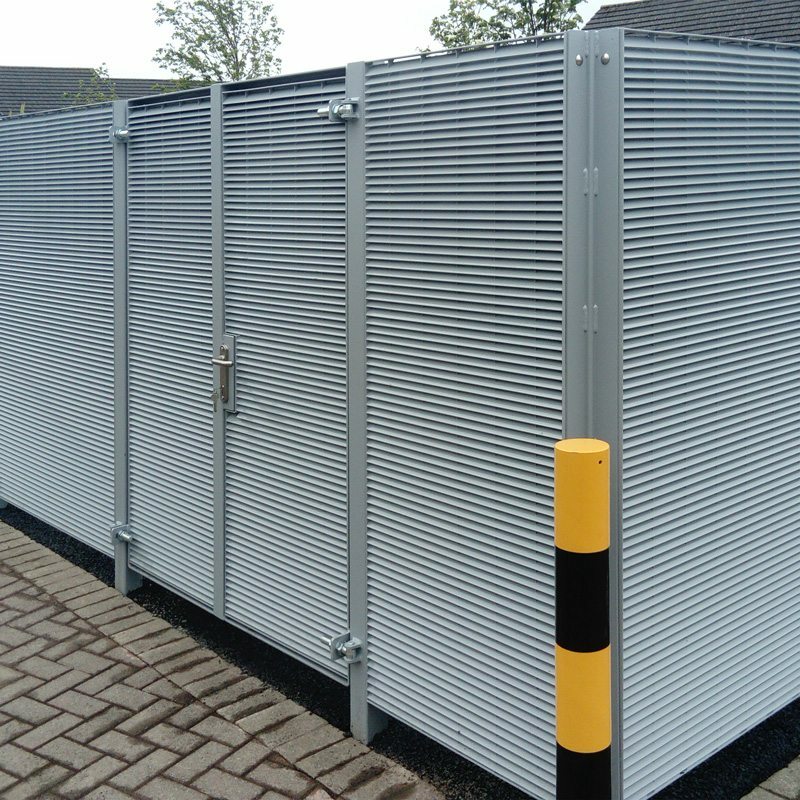 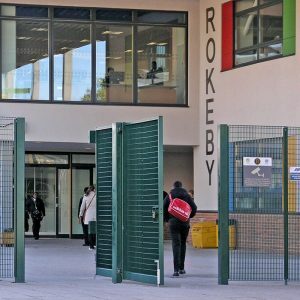 Panels and posts can be supplied galvanized only or galvanized and powder coated to any RAL colour.